Most everyone has heard of Invisalign as a safe, effective, and successful orthodontic option for teens. Even though many parents may be familiar with Invisalign, it’s not uncommon for them to have questions. Perhaps even less familiar is Incognito as an option for discreet braces. Whether you have questions regarding Invisalign or Incognito, our experts at Yardley Orthodontics have come up with a Q&A just for you. We’re dedicated to making sure that parents and teens know all there is to know when it comes to teen invisible braces. Invisalign or Incognito as Your Child’s Choice For Teen Invisible Braces? When it comes to orthodontic treatment options, parents should be commended for asking questions. After all, you’re taking the time to invest in your child’s health and happiness—so you deserve to know every nuance of orthodontic treatment options. For example, did you know that teen invisible braces such as Invisalign and Incognito not only help to straighten teeth, but offer additional capabilities such as helping to align the jaw, remedy TMJ, and more? Q: How do Invisalign and Incognito differ? A: Invisalign is an orthodontic treatment that utilizes clear aligners over a period of time to straighten teeth. Incognito utilizes customized brackets, bonding trays and archwires placed on the inside of the teeth, rather than on the outside, making them truly invisible. Q: If Incognito is like braces on the inside of teeth, does it take the same time to work as braces? A: Actually, although Incognito looks similar to traditional braces, it’s more customized, which means not only does it require less time for full treatment, it also requires fewer visits to the orthodontist for adjustments. 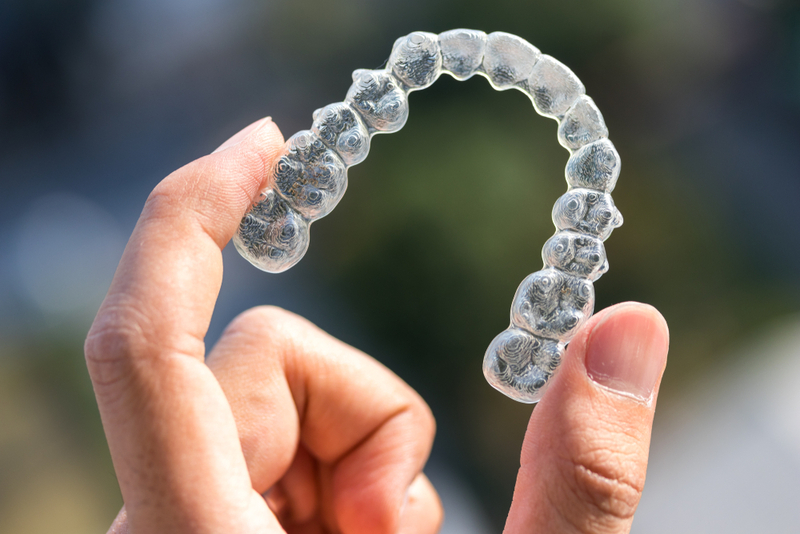 Q: How long does Invisalign take to work? A: Generally full treatment takes between 12 and 18 months. Q: How much does Invisalign cost versus Incognito? A: Generally Invisalign costs slightly less than Incognito, but it’s always best to consult with your orthodontist. Whether or not you have dental insurance, the extent of the orthodontic issue being treated, and other individual factors will ultimately determine the cost of treatment for either option. Q: Is one option truly “better” than the other? A: No. Both Invisalign and Incognito are viable, successful options as teen invisible braces. Often, it’s a matter of which option you feel would best fit the needs and lifestyle of your teen. If you still have questions or are unsure as to which option would work best for your teen, we’d love for you to bring your child in for a consultation. 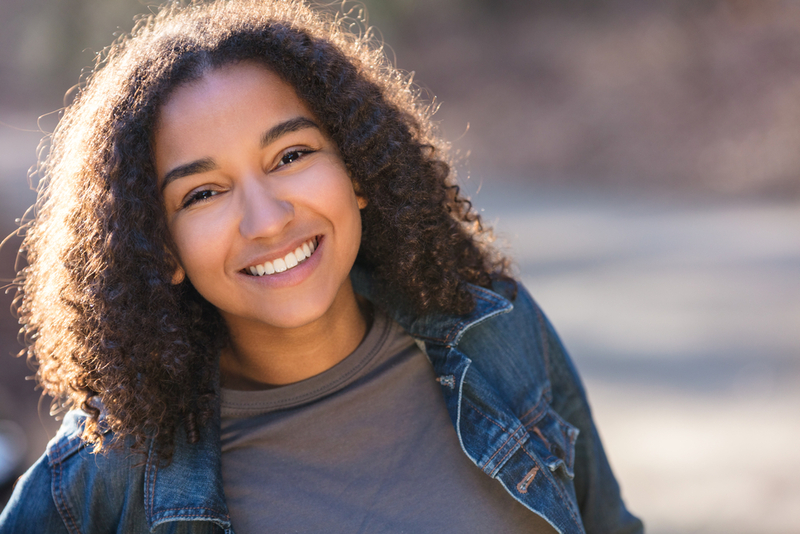 As an exclusive provider of Incognito, and having helped over 700 patients with Invisalign treatment, your teen is in good hands (literally), with Dr. Riesenberger. During your teen’s first orthodontic visit, Dr. Riesenberger will go over his/her past and current medical and dental information, perform a comprehensive orthodontic exam, and go over teen invisible braces options in full detail. If you’d like to know more about Invisalign, Incognito, or would like to move forward with setting up an appointment, please contact us today, 215-968-5471. Our friendly, professional, and experienced Yardley Orthodontics team looks forward to speaking with you!